Does Fluffy need a house call? 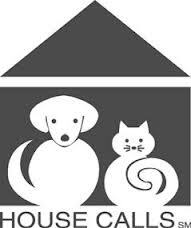 Valley Vet is now pleased to be able to offer a full service house call practice to our small animal patients. Do any of these situations apply to you and your furry friend? Reduce your stress and your pets stress by having one of our veterinarians come to your home. 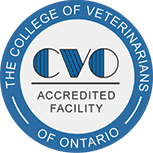 Routine vaccinations and wellness exams, blood tests, parasite control, minor wound care, dermatology consultations, behaviour assessments, nutrition consults, and more available. Please call Theresa to discuss your appointment.